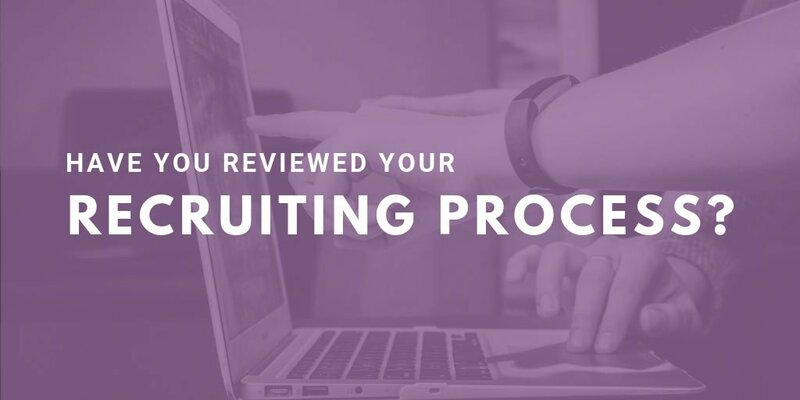 So you’ve got your recruiting process under control; your job ads are compelling, you’re a pro at screening resumes, and you have this behavioral interviewing thing down. That’s great! But you still may not be getting the best possible candidates. 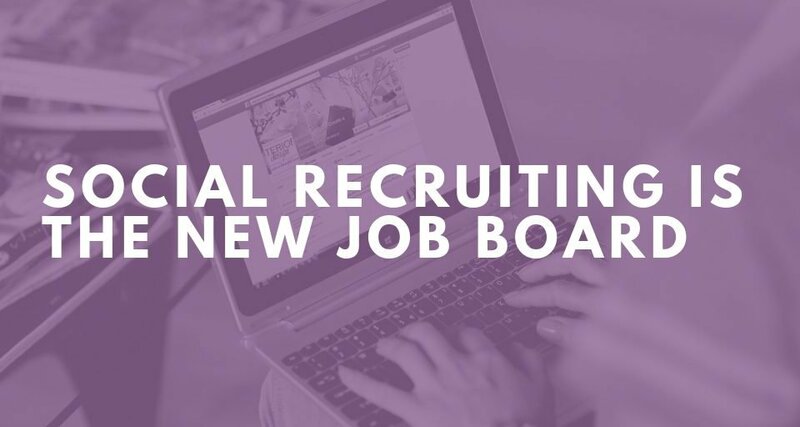 Only 17% of the workforce is actively looking for a new job. This isn’t to say that there aren’t some fantastic candidates in that 17%, but once you narrow that group down to the candidates that are qualified for your position, those that are interested in your position, and those that happened to find your job ad, it’s a pretty small pool to work from. 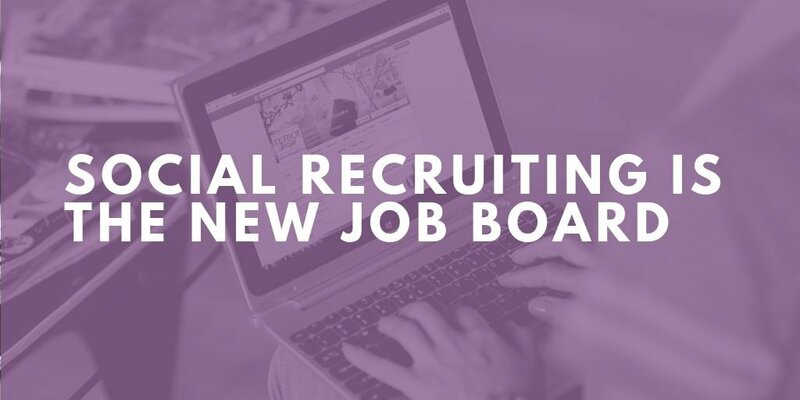 When you add the 46% of the workforce who would consider changing jobs if they got the right offer to that 17% actively looking, your pool of candidates suddenly expands to 63% of the workforce! 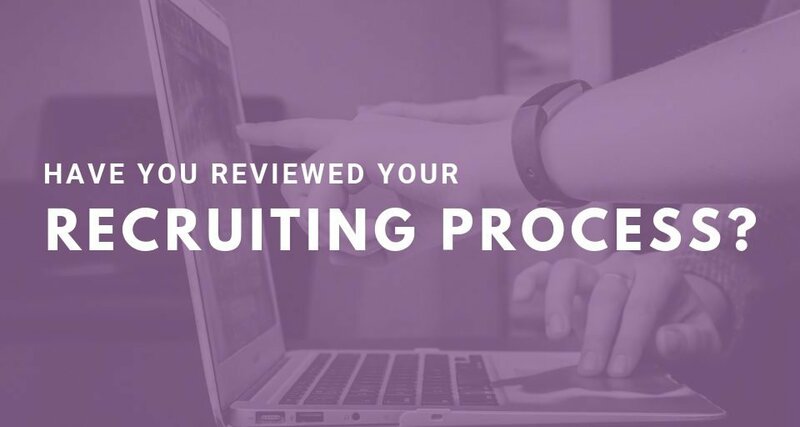 That’s a much bigger chance that you’ll find the right candidate – maybe your perfect fit isn’t applying to jobs right now, but they’d be thrilled to join your team if you offered. “Posting and praying” – posting your job ad and praying that the right person finds it – simply isn’t the most effective way to find a new team member. 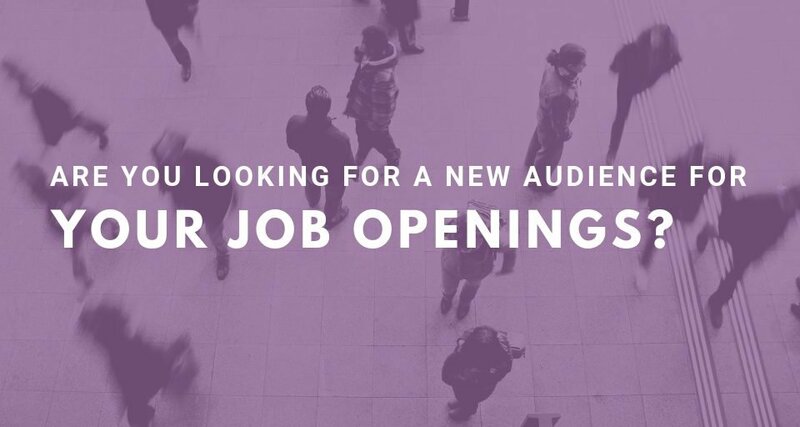 You don’t create a website for your company and expect new clients to start rolling in just because it exists, so why are you posting your job ad and assuming the right person will see it? Again, there may be some wonderful and qualified candidates that are actively looking and applying to your jobs. But you know what you’re looking for, so why not go out and find people that fit that ideal? 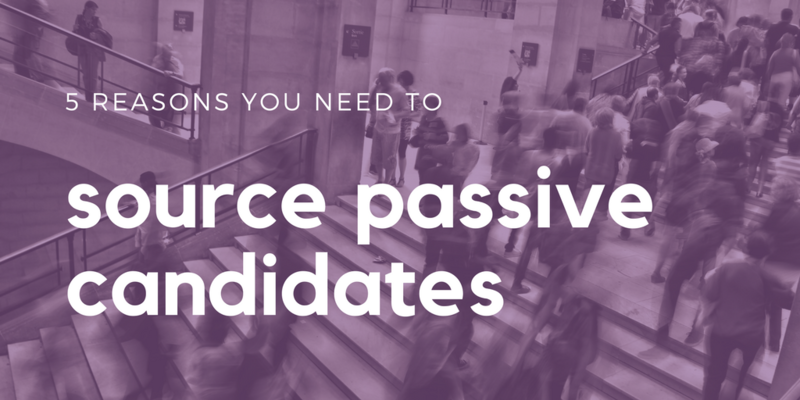 Ready to start sourcing passive candidates? Check out this blog we wrote on how to source candidates. 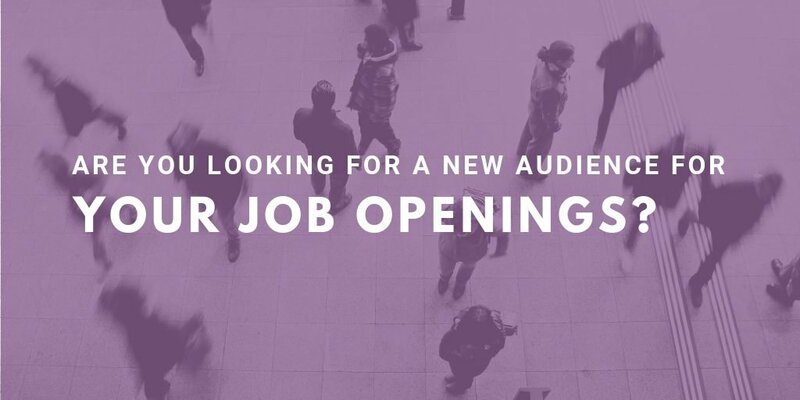 If I’ve talked you into looking for candidates who aren’t actively applying for jobs, but you’re not sure you have the time or expertise, reach out to Purple Ink! We would love to help you strategize, or even take over the process for you.